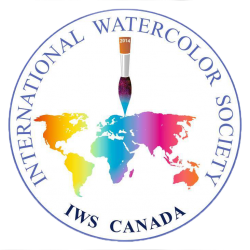 The International Watercolour Society Canada’s focus for 2019 is to raise the profile of watercolour painting by creating a mentorship program: pairing an IWS Canada member artist with a youth or group of youths, age 25 and under. Our aim is to create an activity a month for the mentor/youth partnership to generate enthusiasm for and a love of watercolours. 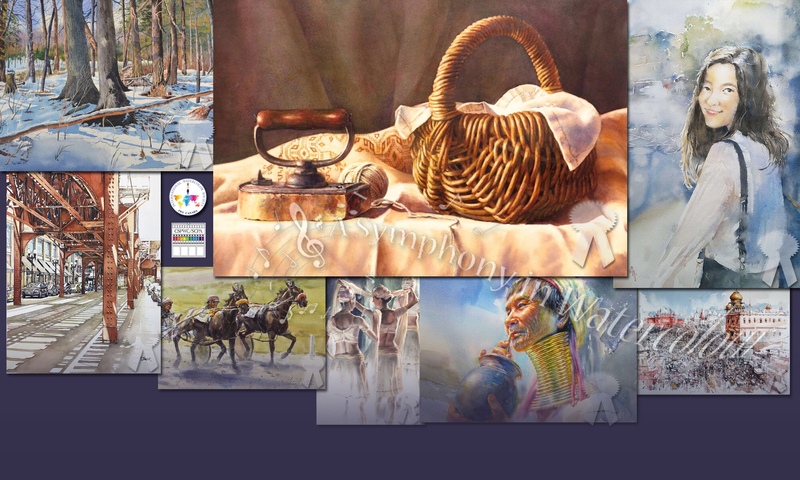 These activities may be skills based and/or such fun activities as visiting an art gallery or art store or plein air painting. IWS Canada is asking for your assistance in partnering with us in this endeavour by donating watercolour supplies. We would like to supply each youth with a starter set/sample of artist grade paints, a brush and some samples of watercolour paper. Any assistance you could give us in providing this would be greatly appreciated. As well as being a generous gesture, you would be building a customer base for the future as your business card indicating where to purchase more supplies would also be given to the youth member when they receive the sample. IWS Canada head office can be contacted at iwscanada@gmail.com should you need more information or have questions. Or you may wish to scroll through our website’s blog to see how we have featured and partnered with our sponsors in past years. We will then contact you to discuss how we can help promote your business with our members and to a wider general audience that visits this website and our social media pages.